Generally speaking most of us have already picked our corner. We are either coffee or tea lovers. We are also fiercely protective of our perfect cup of morning happiness. In the health and fitness circles many have turned towards green tea specifically for its many claimed health benefits. In fact entire supplement ranges such as fat burners market themselves by claiming the ‘fat burning effects’ of green tea. Both coffee and green tea contain caffeine and both can be consumed without sugar and milk. Should we be picking one and not the other or is there space in a balance Paleo lifestyle for both? Green tea is one of the healthiest drinks on the planet, it is basically water with super powers. The benefits of drinking green tea are enough for an entire article on its own, so let’s just discuss a few of these benefits. One specific targeted area where the catechins help the most is in our mouth. Streptococcus mutans, one of the harmful bacterias in our mouth is inhibited by green tea consumption which means reduced plaque formation and best of all a better smelling breath (9). For maximum benefit do not pour boiling water directly over the leaves/ bag of green tea. Rather use the water just before it boils and allow to steep for 3-5 minutes. 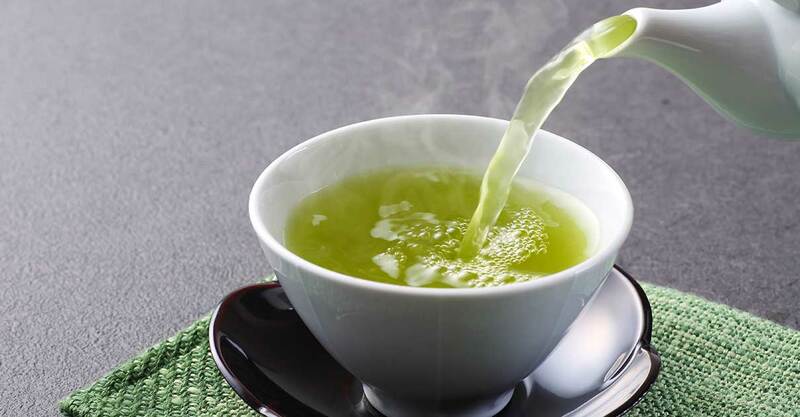 Try not to have green tea with meals or directly after meals as the caffeine content of the green tea can interfere with nutrient absorption. If you have any trouble sleeping rather consume your last cup of tea at least 6 hours before bedtime. There are so many different ways to brew and consumer coffee. To be clear for the purposes of the Paleo lifestyle-we are not talking about flavored, syrup laden coffees from various coffee chains. We are talking about coffee in its purest form. Black and unadulterated made fresh from the ground bean and not from instant junk. Studies have shown that the caffeine in coffee can boost the metabolic rate temporarily (11) and increase the burning of fat. Due to coffee’s caffeine content, it shares this benefit with green tea, so no extra points for green tea here. Another health benefit shared with green tea is a lowered risk of certain types of cancer. However in the case of coffee it is specifically liver and colorectal cancer. So in terms of this benefit both coffee and green tea come out on tops. Both are beneficial in preventing and decreasing the risk of very different types of cancer. This might be our favorite benefit. We all know how coffee can make the world a better place early in the morning on a Monday. When it comes to coffee, fresh coffee is the answer. Not your dehydrated granulated types or your sugary flavored instant coffees. Filter coffee or espresso comes out on top for maximum delivery of antioxidants and nutrients. BOTH! undoubtedly, both green tea and coffee have incredible benefits. 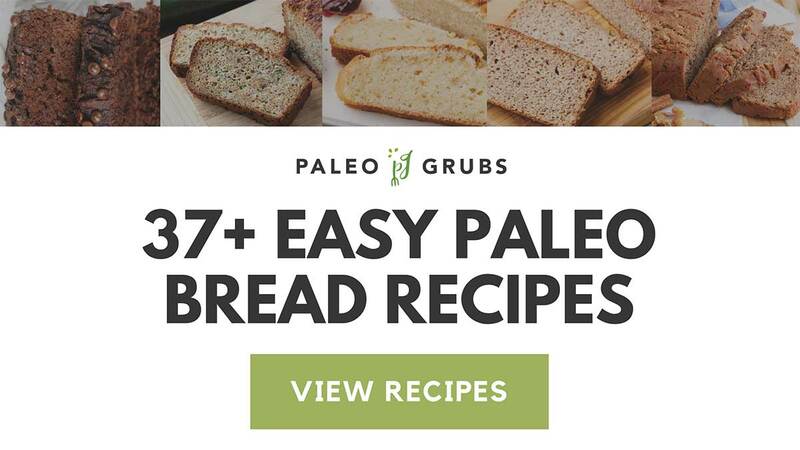 As we have illustrated, many of the benefits are similar but they each have a unique place in our daily Paleo lifestyle. Choose your coffee in the morning and change to your green tea later in the day, or make a Paleo inspired green ice tea to naturally flavor your water.